5 Apps For Telling your Travel Story | Travel News from Fodor’s Travel Guides. 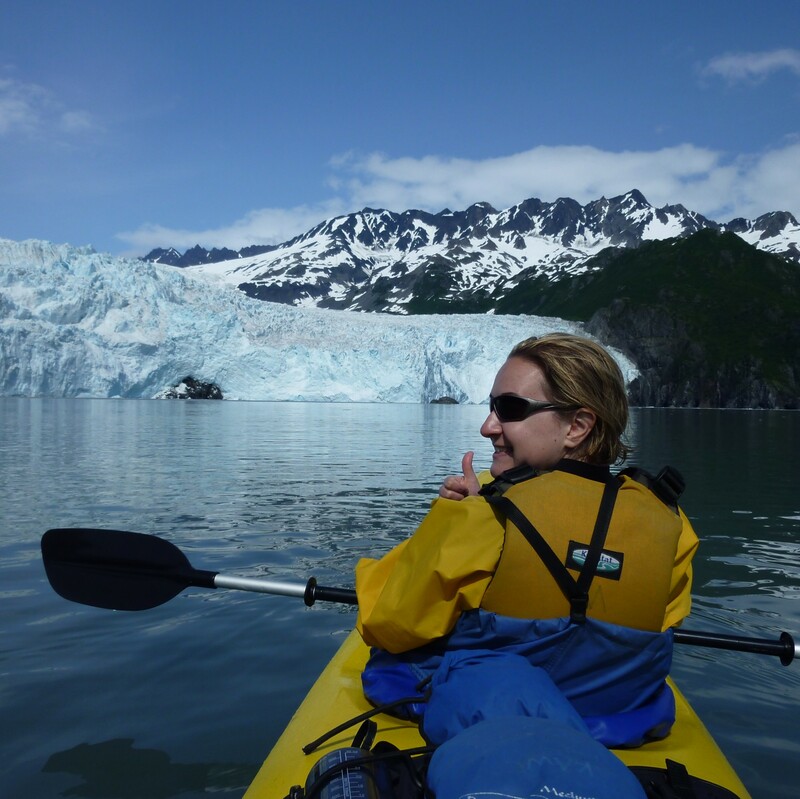 Tip of the Week: Mush like an Alaskan pro, even in summer! | Travel News from Fodor’s Travel Guides. Six Last Minute Mother’s Day Deals | Travel News from Fodor’s Travel Guides.